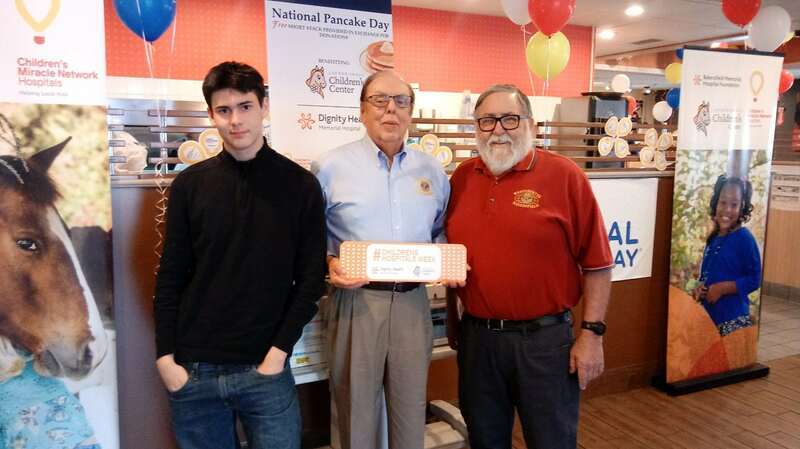 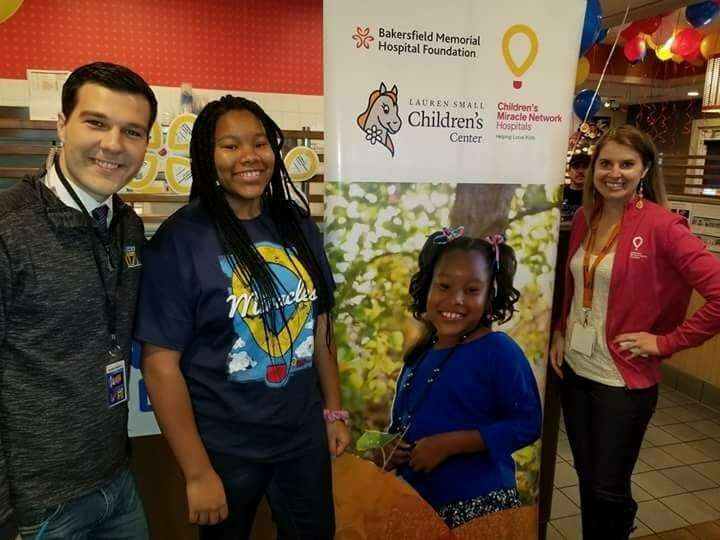 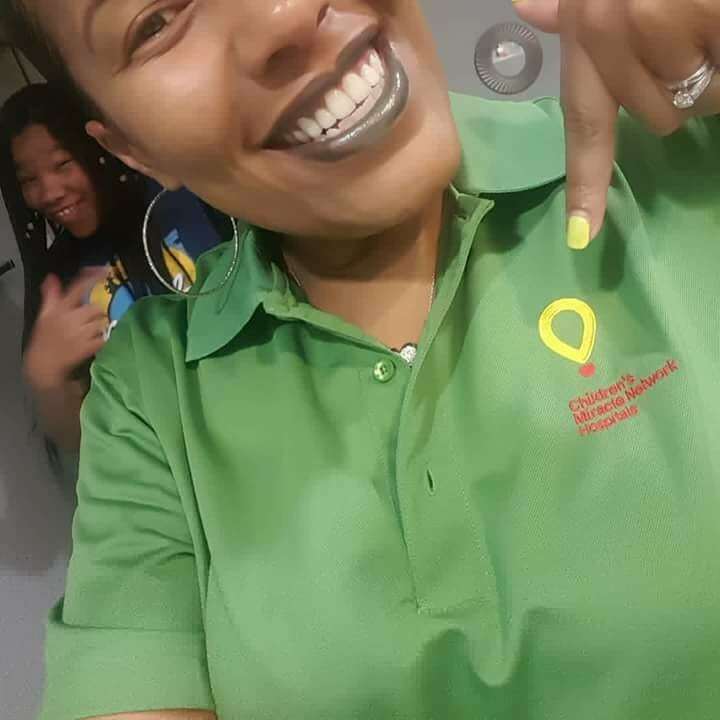 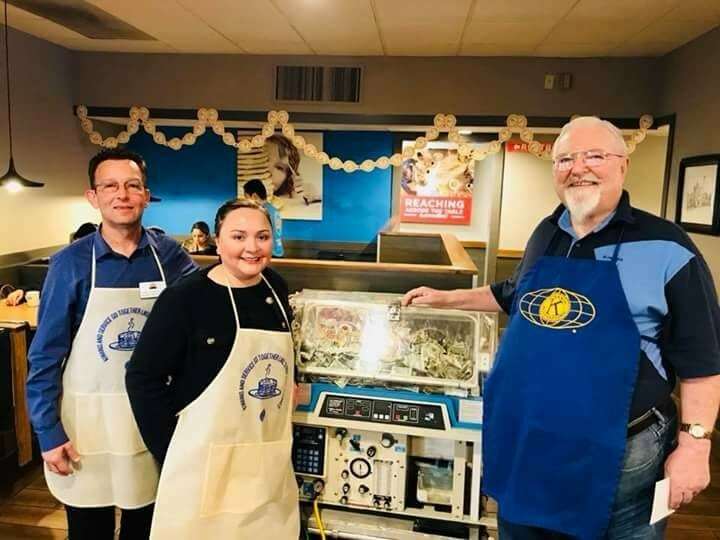 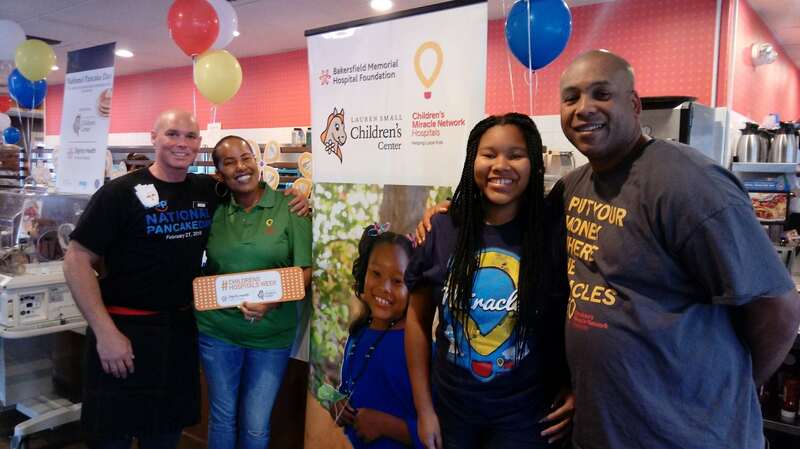 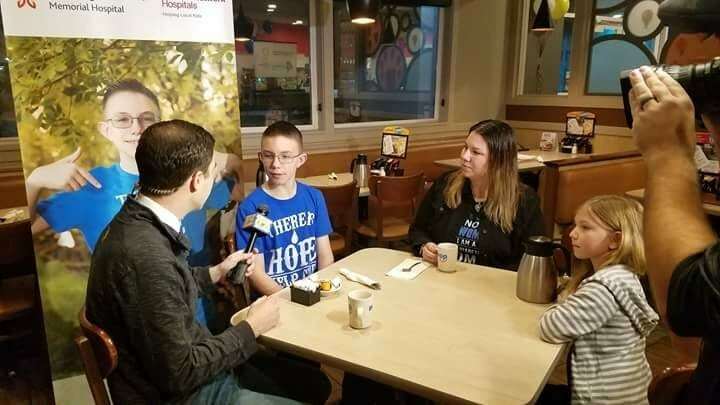 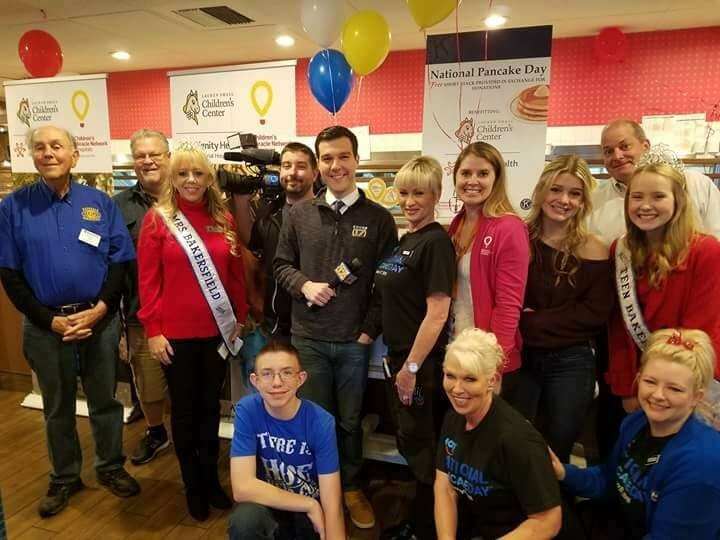 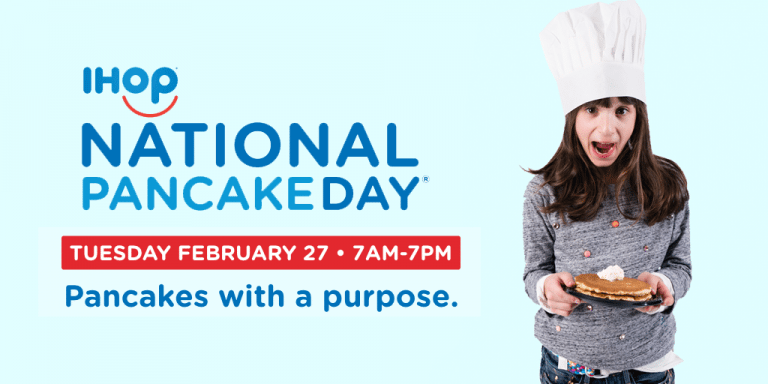 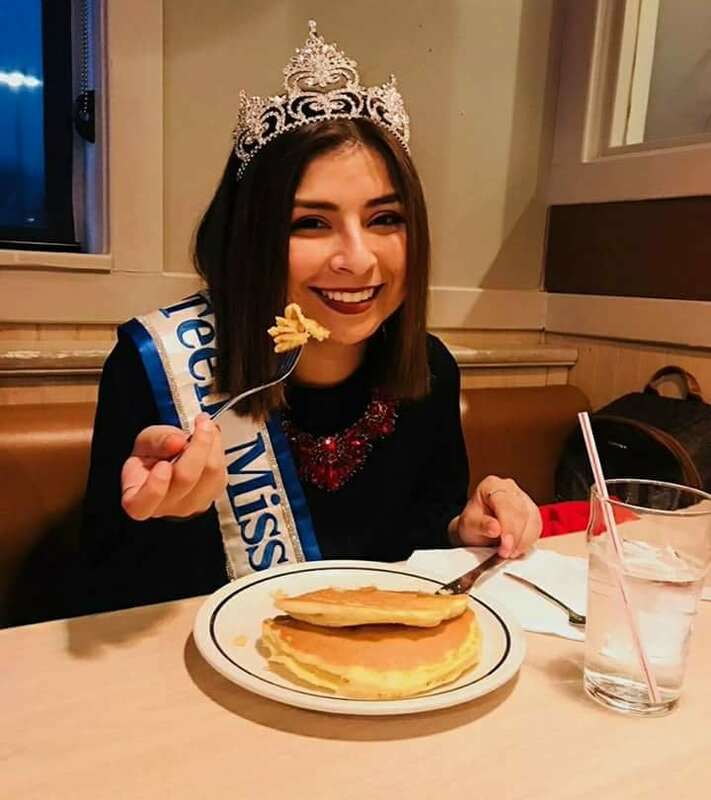 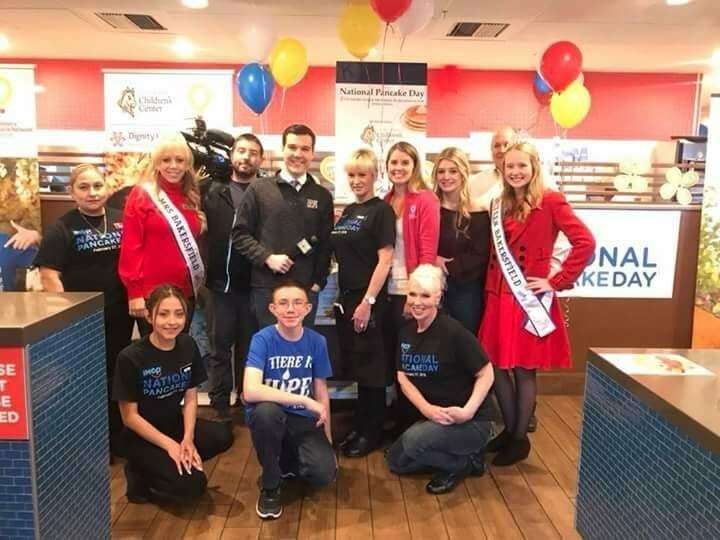 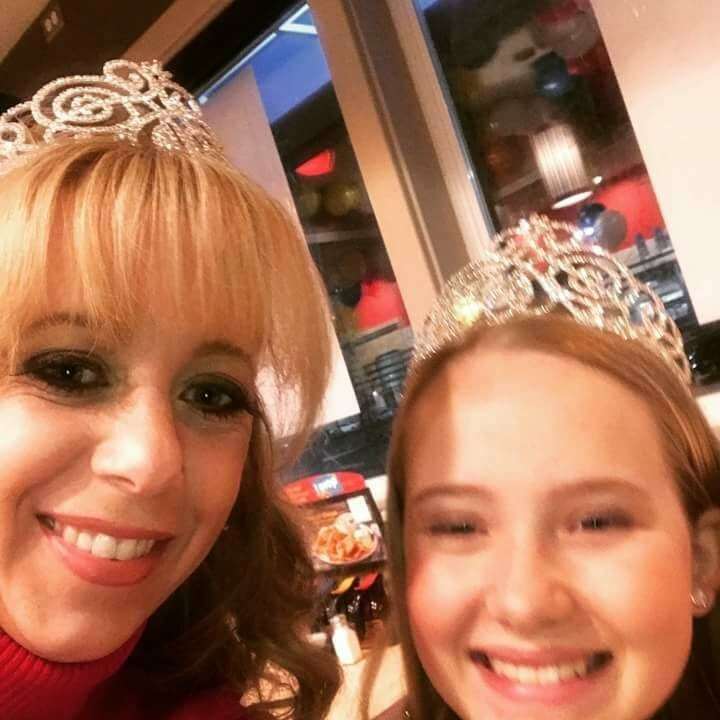 Thank you to EVERYONE who came out to support the Lauren Small Children’s Center at Bakersfield Memorial Hospital during IHOP’s #NATLPancakeDay! 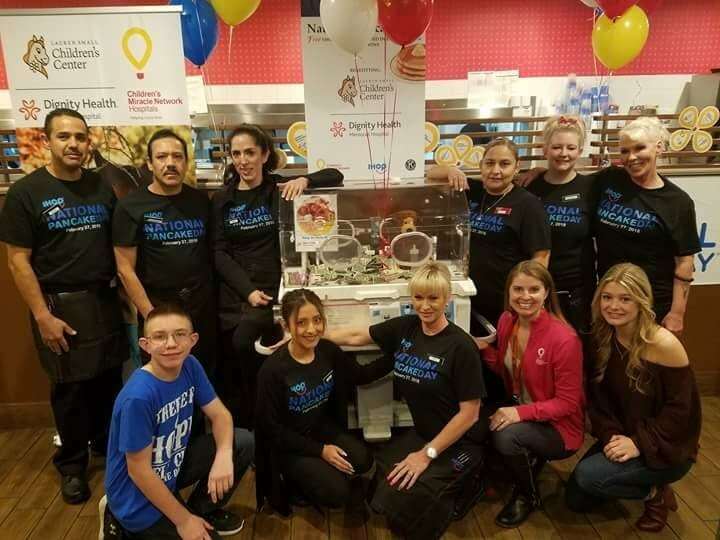 Check out this video for the memories and THANK YOU KERN COUNTY FOR PUTTING YOUR MONEY WHERE THE MIRACLES ARE!!! 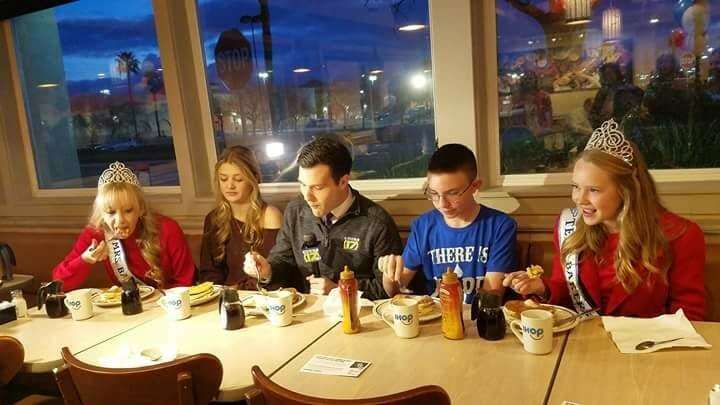 Previous post: Arnie the magnificent! 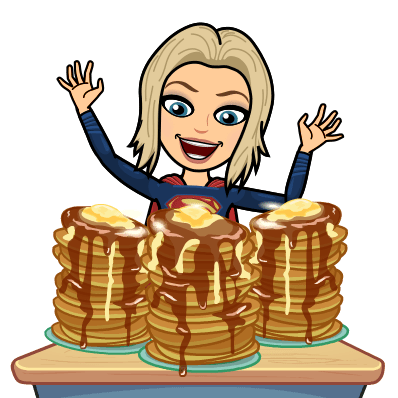 Next post: Did someone say pancakes?